One of our side projects earned us passively more than $90.000 with little to no effort required to maintain it. This side project turned into a business with revenue on regular basis. Sounds interesting? It all started eight years ago. We decided to create a complex camping website that would provide every piece of information required both by campsites and their customers – all over the world. As with everything we do, we strive to innovate, to redefine. So, we decided to utilize new blooming technology back then: Google Maps. Even though the website is mostly out-dated, people are still visiting it every month and we’re still generating some amount of passive income. How? Pay per click. This is an internet advertising model used to direct traffic to websites, in which advertisers pay you, the publisher every time the ad is clicked. If coupled with a website that has a large traffic, just like our campingcompass.com had, you can create a steady passive income. We’ve created the number one website for people who enjoy camps from all over the world. 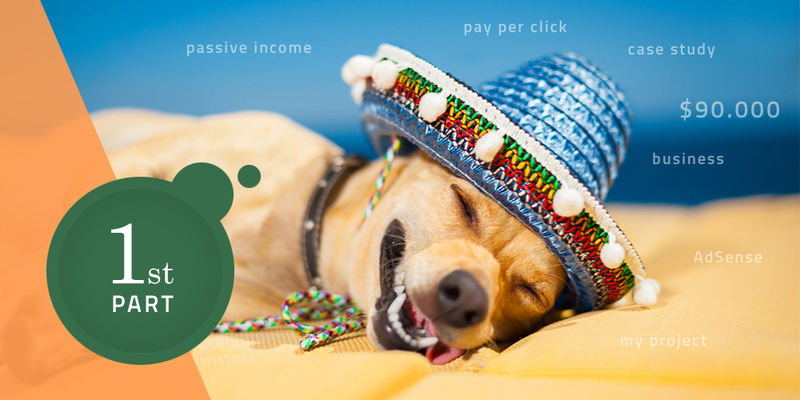 With enough valuable content that we’ve tailor-made for them, AdSense was the smartest way of monetizing our work. But how does it work? A good question. Pay per click advertisement is effective based on two things. First, you need to create a website with a original idea that brings traffic from all over the Internet to your website, to your AdSense banners. Secondly, pay per click advertisement is usually tied to the content on your web and the cost for clicking, so the amount of money you eventually earn depends on the particular advert showed on your web and its business. 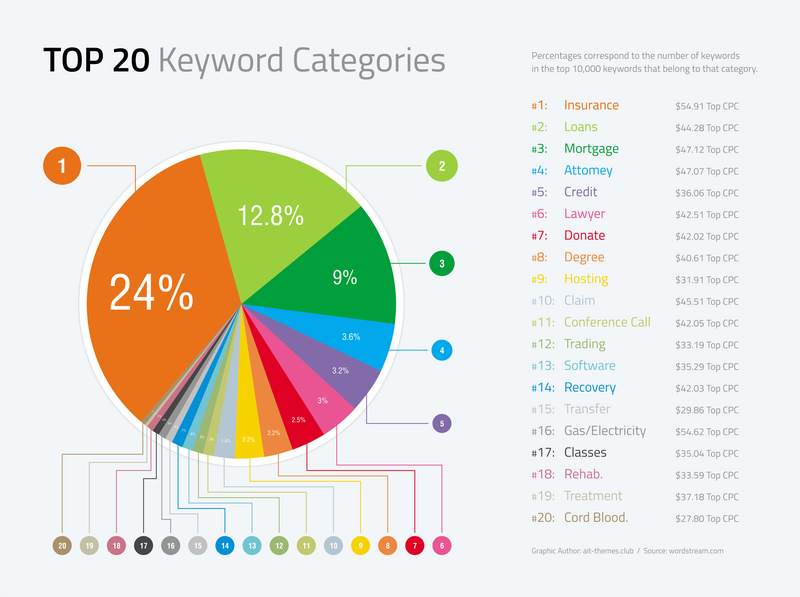 Have a look at the graph below and check the most expensive keywords in AdWords advertising. However, campingcompass.com was enormous project back then. Hundreds of hours of developing our own CMS, design, user account back end, camp account back end and even the implementation of the payment gateway was quite a task eight years ago. Simply put, developing a custom tailor-made website is very long and expensive process. There wasn’t any other option, so we had to do it ourselves. Since then, we strive to make this process easier. In our next blog, we’ll tell you more details about the project and its sources of income. Stay tuned and don’t forget to leave us your thoughts and comments below. We always appreciate your feedback. And if you have any questions, please don’t hesitate to ask. CEO & Founder of AitThemes. Martin has 14 years experience in web industry. Has masters degree in IT. Experienced Web developer, Linux and Database Admin. Wow! 90k passive is good. So guys, is campingcompass.com still generating any income? Thank you for your comment. The website is still running with working ads, so yes, we’re still generating some passive income. I don’t understand…Why did you chose to make a camping website? Did you have any market research or? That’s a good question. Back then, there were not many websites like this. And none using Google maps as their primary feature. And have we just started to travel around the world, staying in campsites. So, it was a win/win situation. So, what do I need to legally start making money of online advertisement? Thank you for your message. Well, this depends a lot on your country. We advise you to contact your local accountant for further information. Awesome reading, guys! One question though.. i’m not skilled with google ads, so, how will google know when to pay me? Thanks for you question. First, you need to create your Advertisement account on Google AdSense, then you create your first Ad unit and Google gives you an unique code that you then insert into your website, that’s then tracked by Google. Also, this unique code will generate the ad displayed on your website. 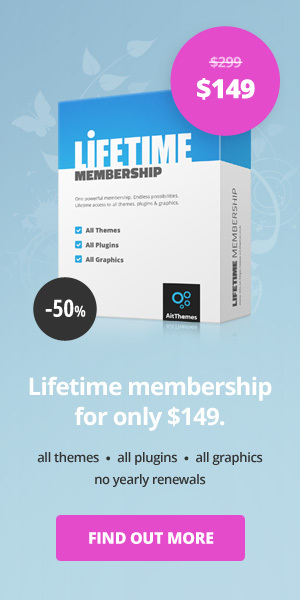 Hi, I use Adsense from 2009, but still earn no more than a few dollars each month. That because, at least in my opinion, seems like people recognize ads and skip them, going looking directly at website content. What do you think about and, if you agree, how did you solve this problem in your successful project ? Thanks for your message. There are many factors that affect overall earnings from Google Adsense. First of all is of course traffic to your website, secondly is’t niche of your website, language it’s written in, ad placement and so on. We’ll talk more about this topic in the second part of our case study that will be released just in a few days. why you stopped the business? We’re still generating some passive income from the website even though it was not updated for years. We’ve decided to focus on other projects instead. The amount of content on that is substantial. I am curious as to how you went about collecting the information for camping sites worldwide. Did you just google, country per country, region per region, city per city? Did you find/buy a DB with the info? Did you do it over a period of time, or grow the content little by little? Good question. We’ve manually inserted many items ourselves then the website content grew by itself. People could register, add their camp site and even pay a registration fee for premium packages. is that 90k per year? Thanks for your message. As you can imagine if you start a new website or project it’s not earning any significant revenue. After some time and lot of changes to the portal it finally started earning money from Adsense on monthly basis. Portal earned almost 100k in total if we combine Adsense and other income sources. No worries, we’ll talk about these figures later on.